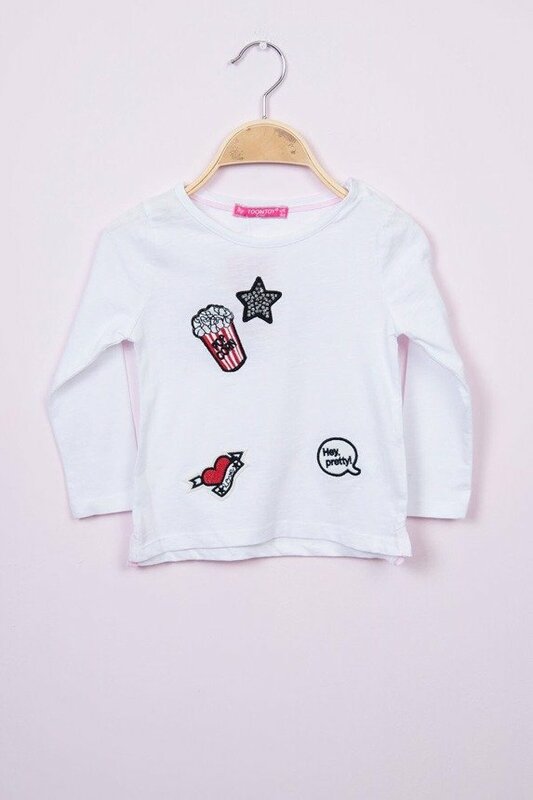 Dodaj do porównania Blouse Popcorn white (4 pcs.) Product not available in retail sale. Register to view wholesale prices. 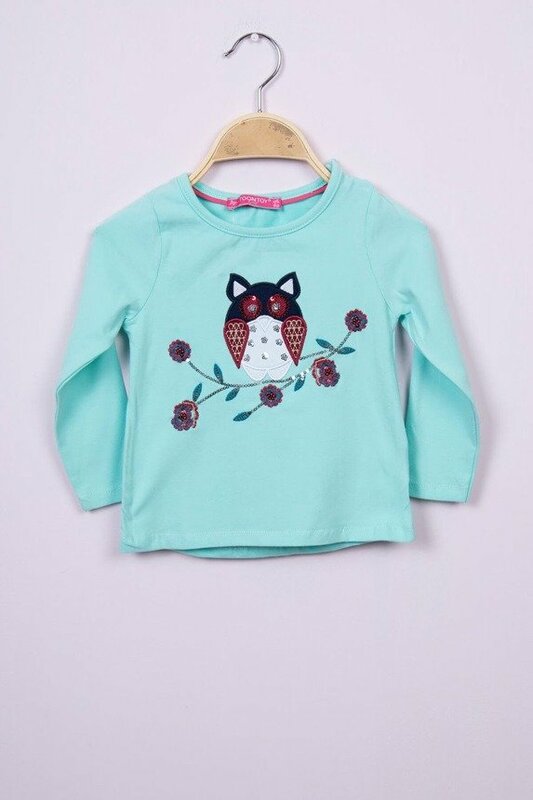 Dodaj do porównania Blouse Owl mint (4 pcs.) Product not available in retail sale. 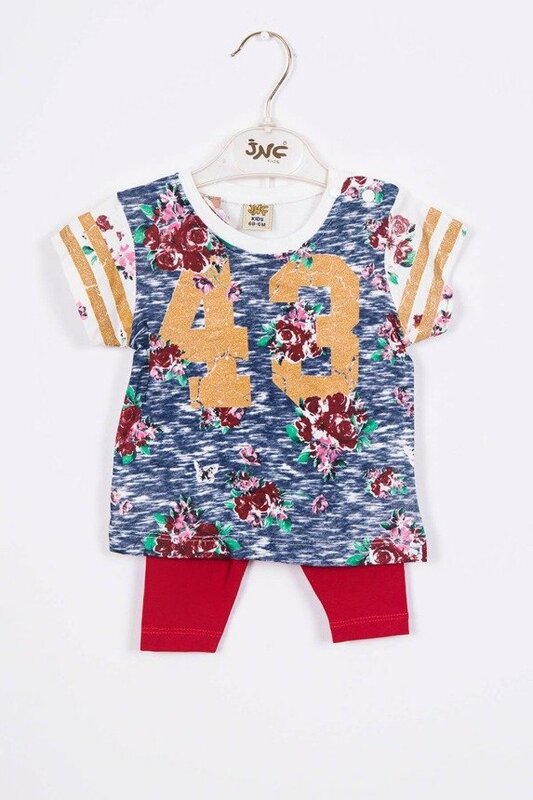 Register to view wholesale prices. 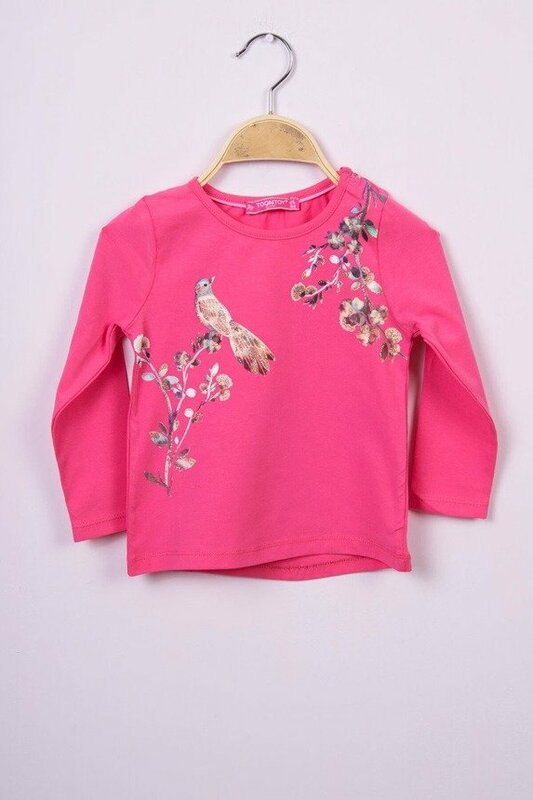 Dodaj do porównania Blouse colorful bird fuchsia (4 pcs.) Product not available in retail sale. Register to view wholesale prices. 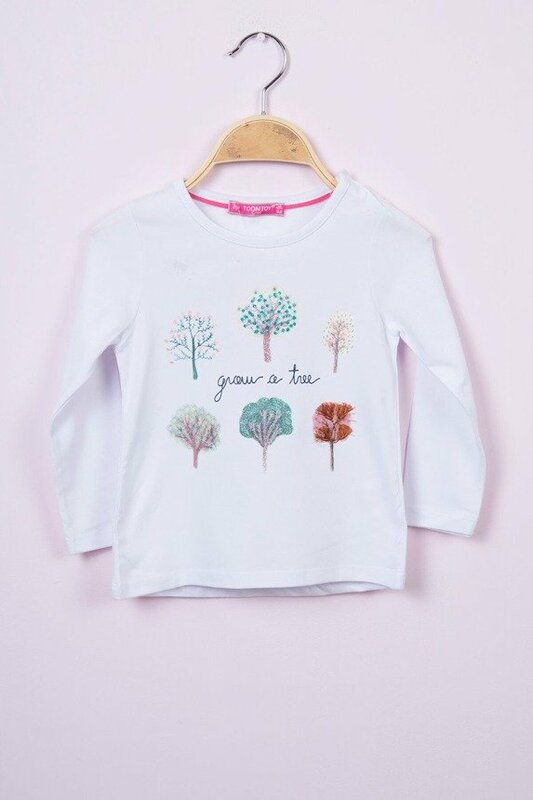 Dodaj do porównania Blouse Trees white (4 pcs.) Product not available in retail sale. Register to view wholesale prices. 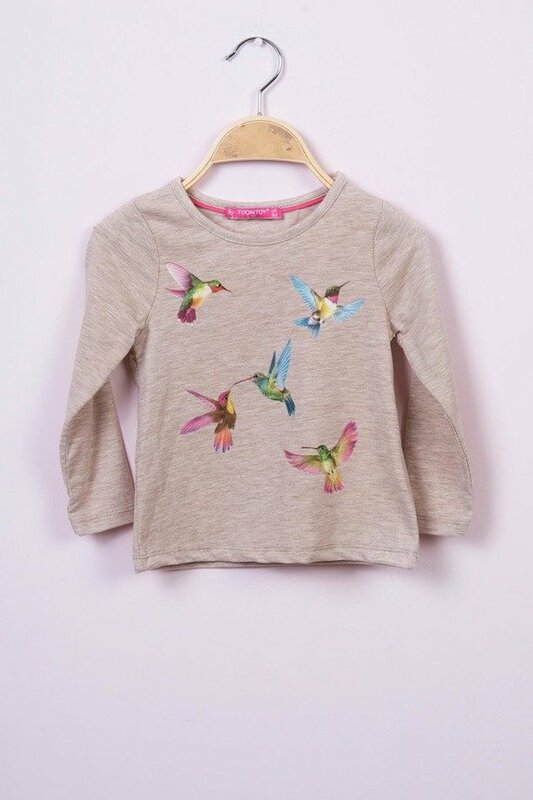 Dodaj do porównania Blouse humming-bird beige (3 pcs.) Product not available in retail sale. Register to view wholesale prices. 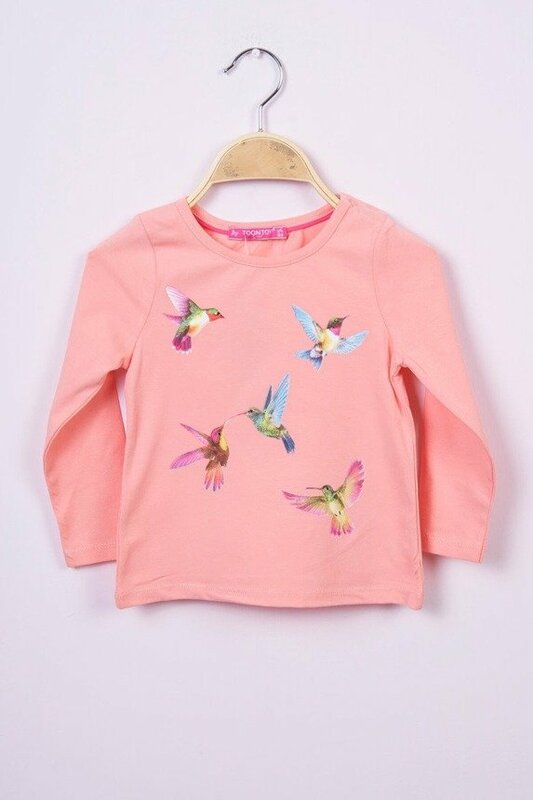 Dodaj do porównania Blouse humming-bird apricot (4 pcs.) Product not available in retail sale. Register to view wholesale prices. 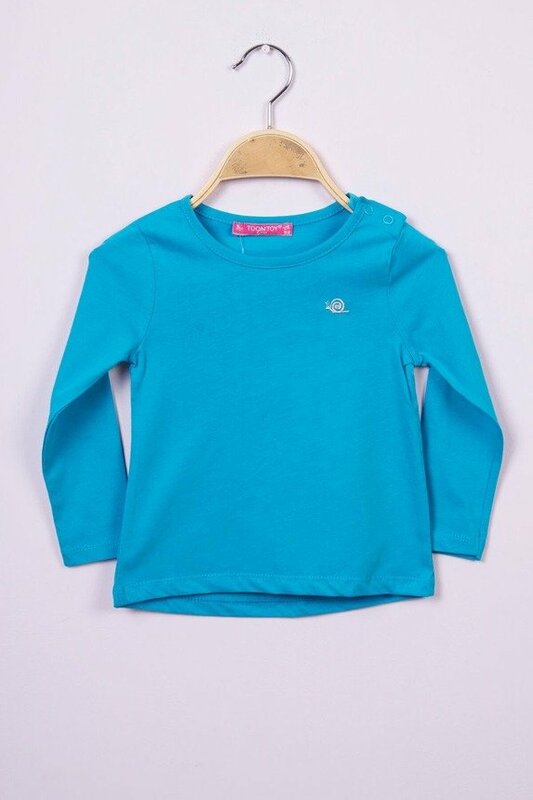 Dodaj do porównania Blouse Snail blue (4 pcs.) Product not available in retail sale. Register to view wholesale prices. Dodaj do porównania Set with a number 43 navy blue + red (3 pcs.) Product not available in retail sale. Register to view wholesale prices. 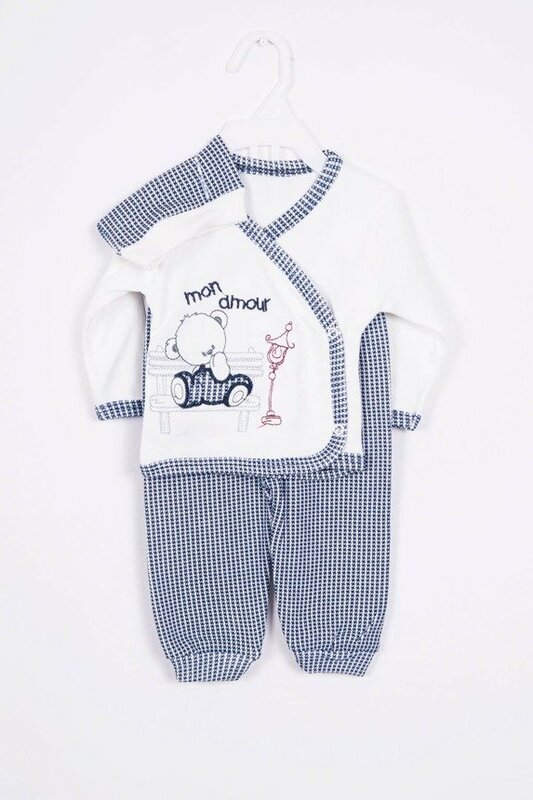 Dodaj do porównania Set of Teddy Bear sitting on a bench navy blue (2 pcs.) Product not available in retail sale. Register to view wholesale prices. 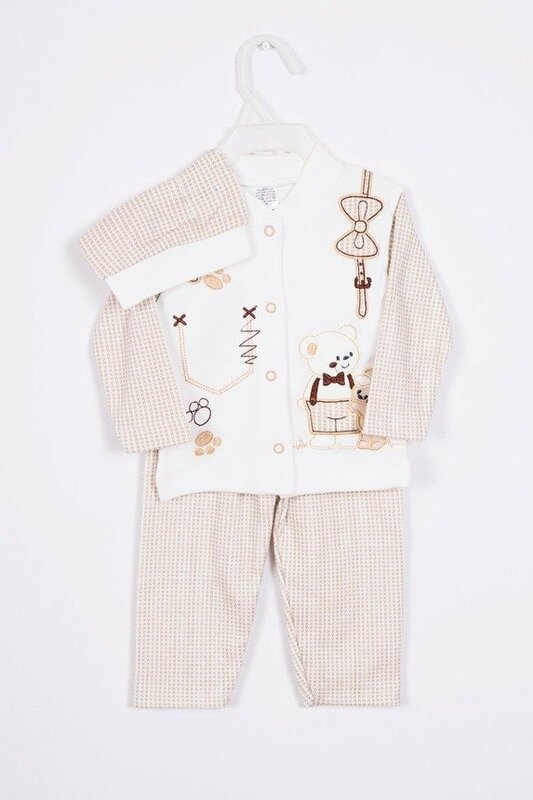 Dodaj do porównania Set with two teddy bears beige (2 pcs.) Product not available in retail sale. Register to view wholesale prices. 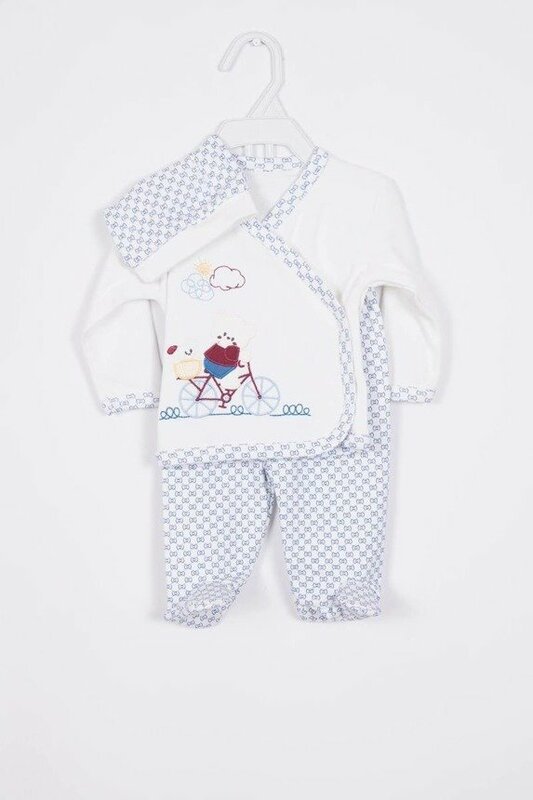 Dodaj do porównania A set Teddy Bear on a bicycle blue (2 pcs.) Product not available in retail sale. Register to view wholesale prices. Dodaj do porównania A set Giraffe navy blue (2 pcs.) Product not available in retail sale. Register to view wholesale prices.